Brand named frames from Boss, CAT, Calvin Klein and more. We supply a high variety of clear and coloured contact lenses. 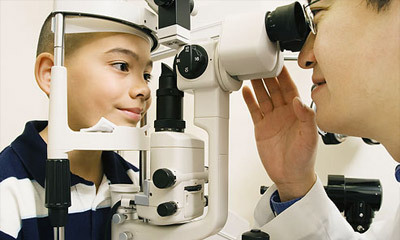 Narindi Jansen Optometrists, established in 2005, is an optometry practice that focuses on delivering clear and comfortable vision to our patients. We strive to provide high quality and personalised service to Alberton region of Johannesburg. We make sure to be well stocked with all the latest designer frames from leading eyewear brands, including Bausch & Lomb, Ciba Vision, Guess, Marciano Guess, Cooper Vision, Elle, Polo, Nike, Puma and more. We also have a large selection of branded sunglasses. Our goal is to help you see your best, look your best and feel your best. We aim to be your complete eye care provider, committed to the general health of your eyes and maintaining a lifelong relationship. To subscribe to our monthly newsletter you must acknowledge that you have read, understood, and accepted the terms and conditions listed in the link below. If you do not agree to these terms and conditions, do not subscribe. To speed up the administration process when you arrive at our practice, there are a variety of forms available on our website that you can either complete online or print out and fill in beforehand. 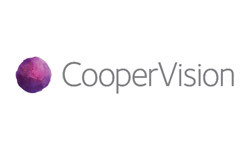 Have a look at our monthly Vision Newsletter, offering the latest insights and articles on optometry and eye care. Take advantage of a great range specials on a variety of products including contact lenses, frames and accessories. 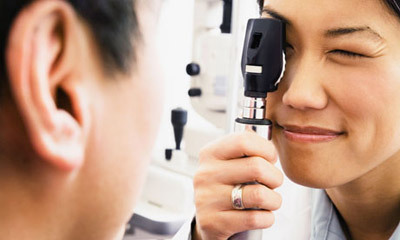 A complete eye examination involves a series of tests designed to evaluate your vision and check for eye diseases. This includes procedures to allow your optometrist to thoroughly investigate the health of your eyes and the quality of your vision. 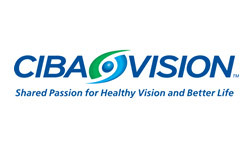 Many eye diseases have no early symptoms. They may be painless, and you may see no change in your vision until the disease has become quite advanced.